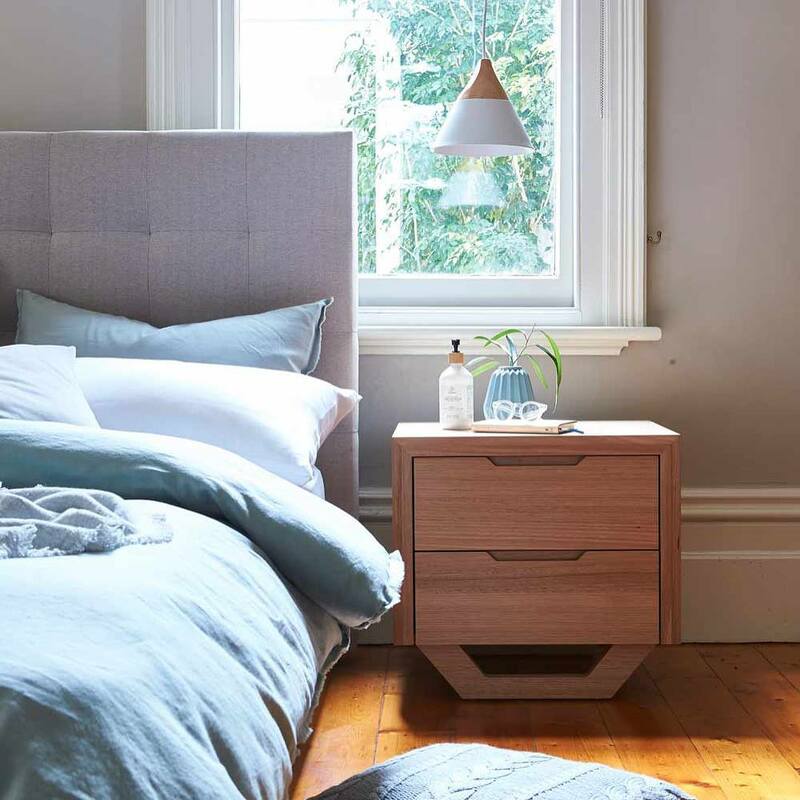 Forty Winks - Natural Latex Mattress Store Cannington WA. This is one of the many Forty Winks stores in Australia. It is located in Cannington, West Australia, and is in fact one of the more than 100 stores across the nation. It is located right beside the Department of Transport, so it is extremely easy to find! One of the best items they have there are latex mattresses, latex mattress toppers and latex pillows by A. H. Beard. The inside of these products are with Vita Talalay latex, which is the healthy choice when it comes to comfort materials. In fact, Vita Talalay is fully natural, and is made solely of one ingredient: pure, natural latex! Come over to Forty Winks in Cannington, West Australia and let the products speak for themselves! Vita Talalay latex is one of the best comfort materials in the world thanks to the unique round open cell structure it has. You won’t be able to find that in any other product. It provides the latex mattresses, latex mattress toppers and latex pillows with countless health benefits. It is highly breathable, soft yet supportive, hypoallergenic, ergonomic, and allows you to sleep cool in summer and warm in winters. It also offers perfect pressure relief and muscle retention, allowing you to wake up refreshed every morning. You will always be ready for life’s daily challenges if you sleep on Vita Talalay! 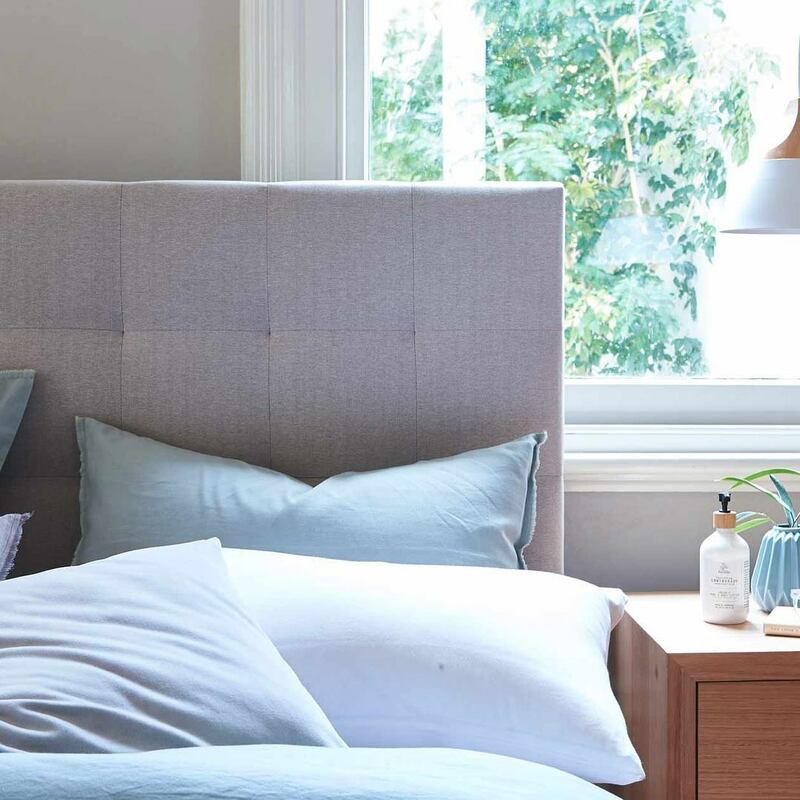 A. H. Beard is a mattress brand which has been around for over 120 years. They come from Australia, and can be considered more than experts in their field. 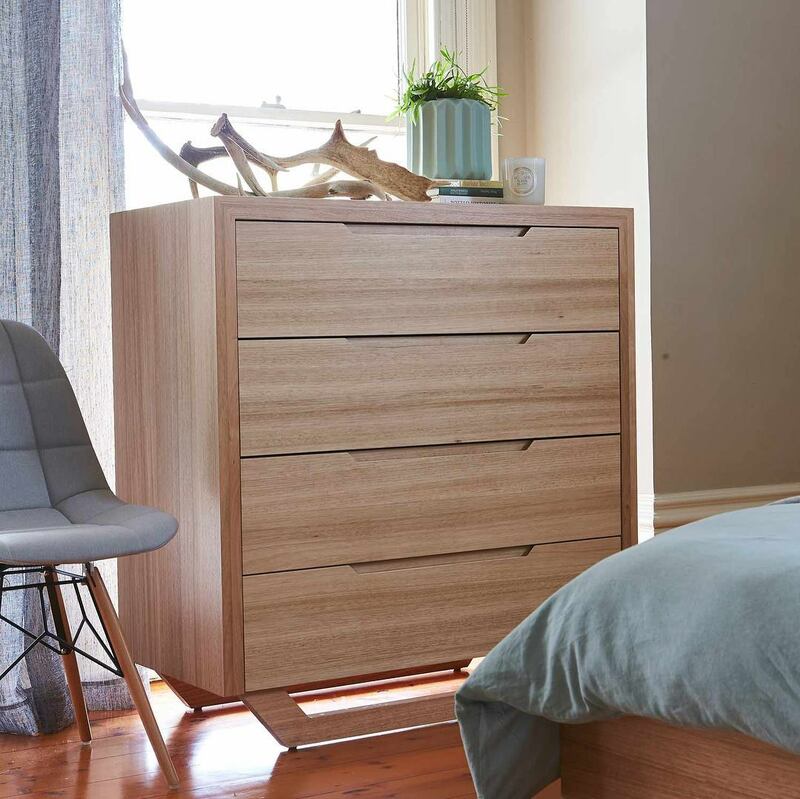 They are in fact more like founding fathers of the Australian bed and bedroom furniture industry. 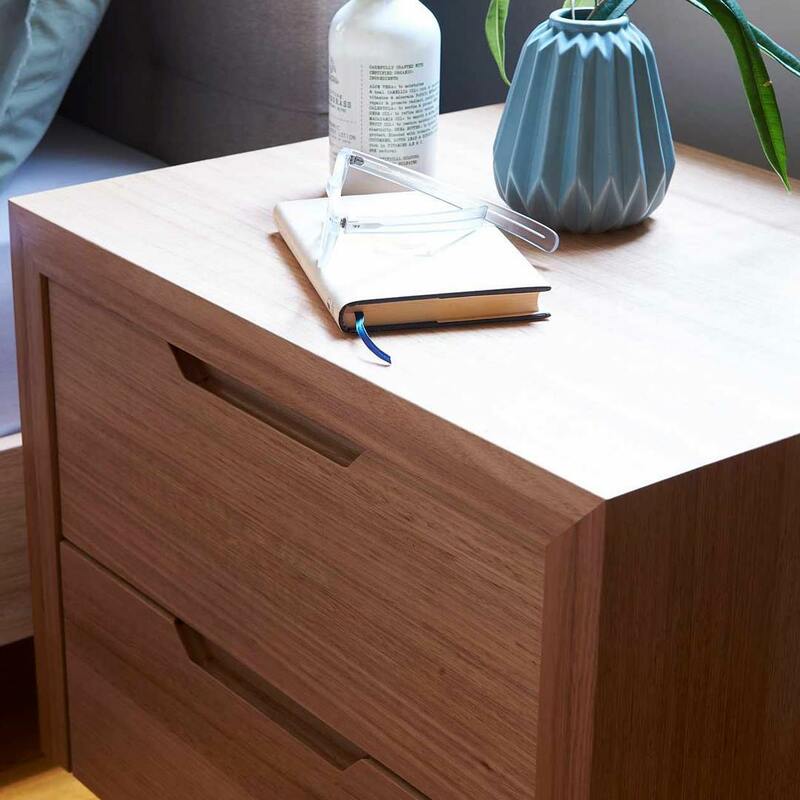 They have been able to combine the best materials with many years of experience, impeccable craftsmanship and precise engineering to produce the unsurpassed products they have today. 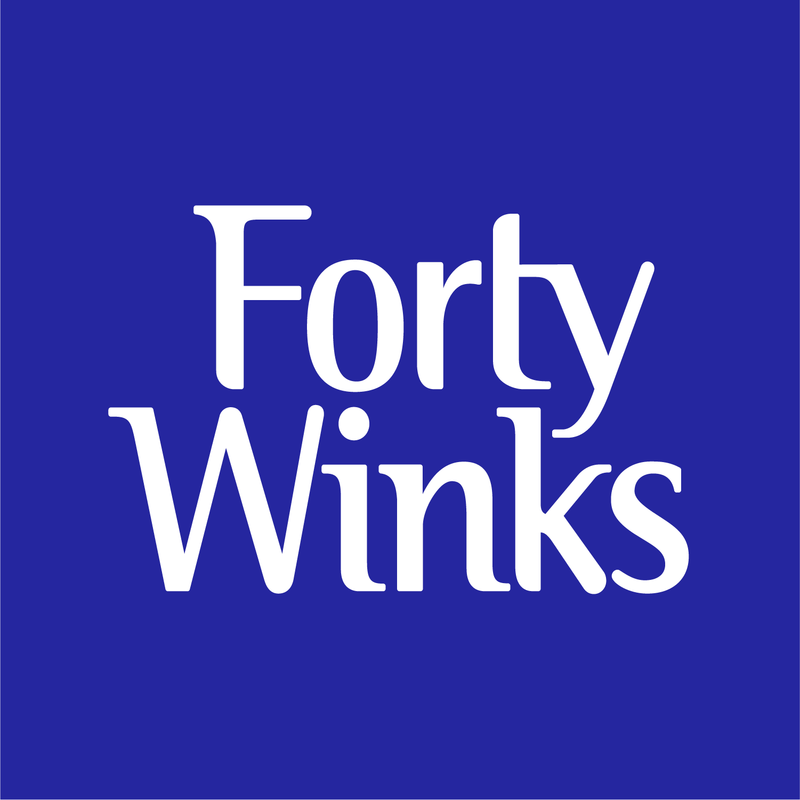 Come over to Forty Winks in Cannington, Western Australia and try them out for yourself!